So, someone has jumped the gun earlier today. Nevertheless, the official info has finally arrived from Microsoft Malaysia few hours ago and it pretty much confirmed the pricing that we heard from senQ and Senheng folks: the official RRP for Surface Pro 3 will start from RM 2,729 onwards. In addition to that, Microsoft Malaysia has also revealed the full list of retailers throughout the country that will begin to accept pre-orders from tomorrow, 1 July onwards. As previous Surface products, the price above is only for the tablet alone which is why Microsoft will also be releasing the new Type Cover for Surface Pro 3 at the same time. 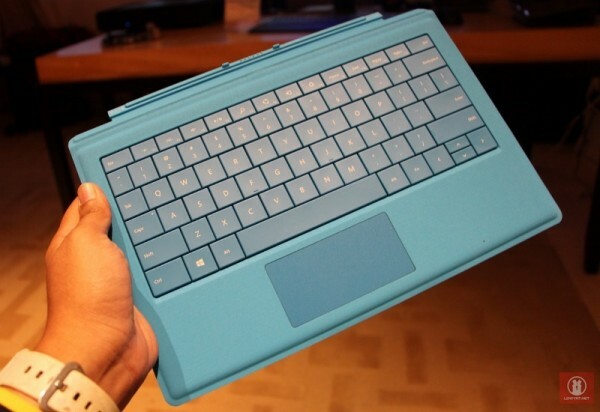 Priced at RM 409, consumers will be able to obtain it in black, cyan (shown below), blue and purple. However, it does come standard with the Surface Pen active stylus. Not to forget, the company will also be releasing the 1Gbps Surface Ethernet Adapter for RM 159 as well as individual Surface Pen and 36W Power Supply which costs RM 139 and RM 249 respectively. 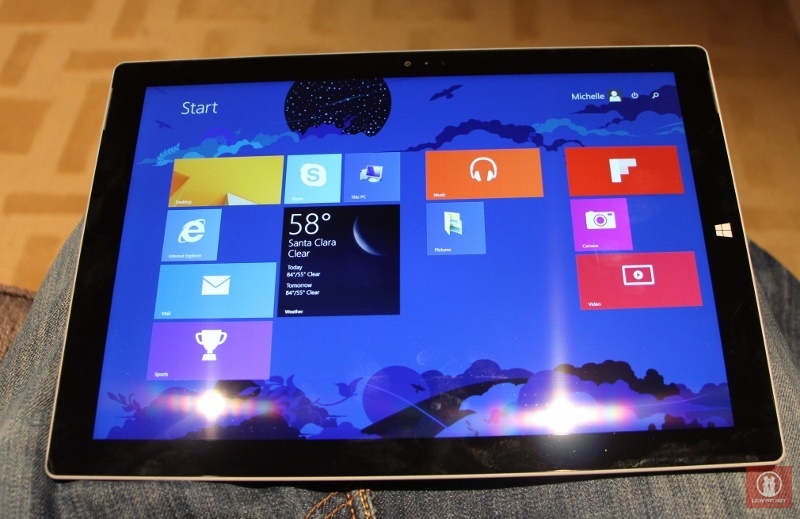 No mention of the Surface Pro 3 Docking Station though. Apart from senQ Digital Station or Senheng, Malaysian consumers are able to pre-order Surface Pro 3 through seven other retailers which are Aone Plus Supplies & Services, Harvey Norman, Machanics, PC Image, SNS Network, Thunder Match, and Viewnet. The pre-order period will last until 15 August. The announcement by Microsoft Malaysia didn’t specify on how users are able to pre-order the new tablet through these retailers although we were told that some of these retailers might be taking pre-orders online while other retailers might only do so through their physical outlets. 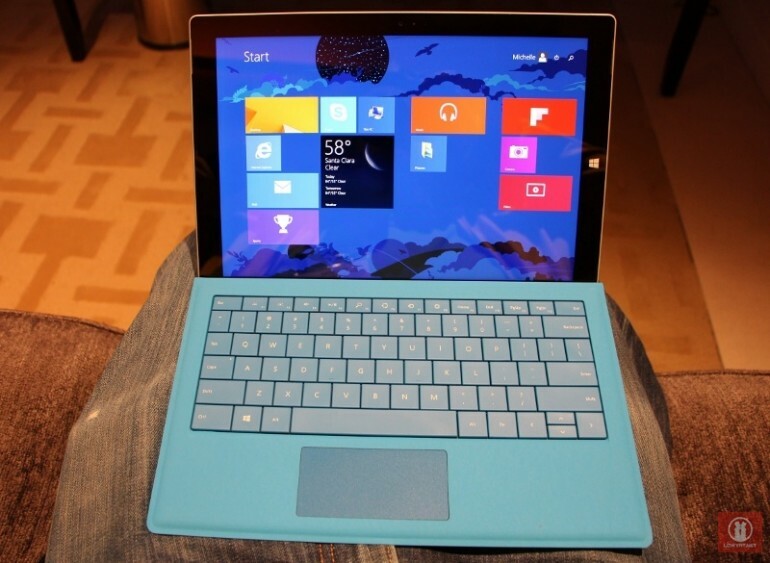 So, it’s best to check directly with these retailers on how to place a pre-order for Surface Pro 3 through them. So, what do you think of those prices? Meanwhile, if you have yet to familiarize yourself with Surface Pro 3, do check out our recent hands-on experience with it right here.